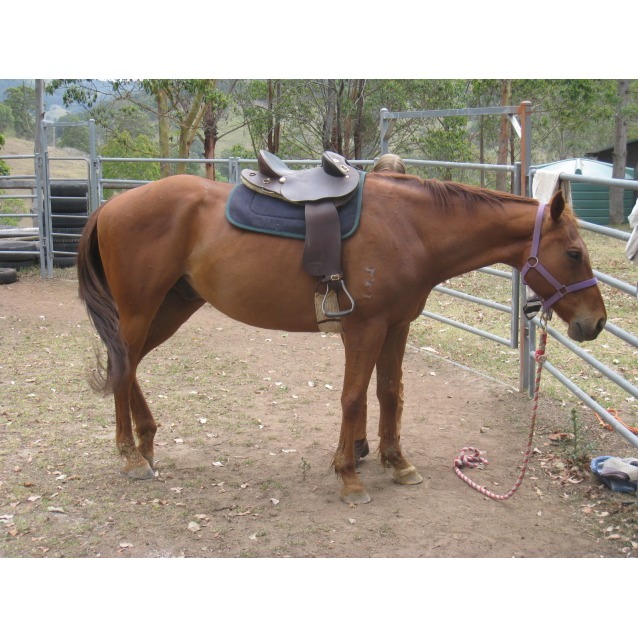 Contact Jo-Anne McGoldrick at Horse Rescue Australia Inc. to express your interest. 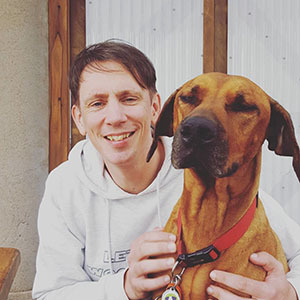 Another successful adoption - amazing work Horse Rescue Australia Inc.! 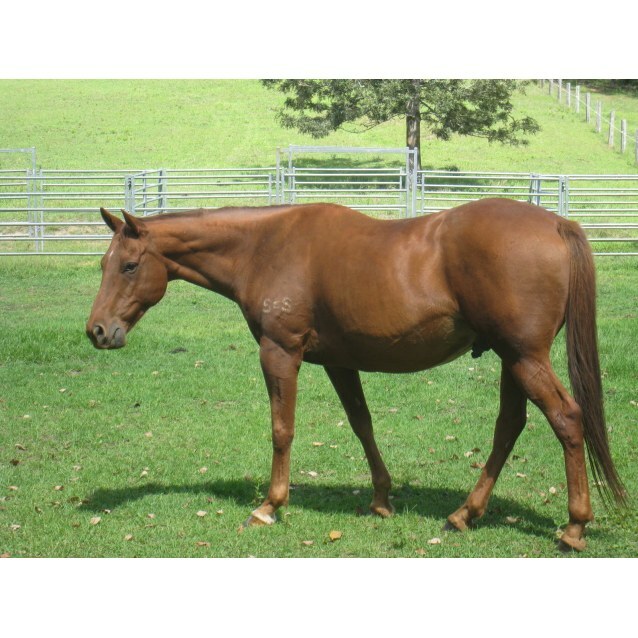 More successful adoptions - amazing work Horse Rescue Australia Inc.! 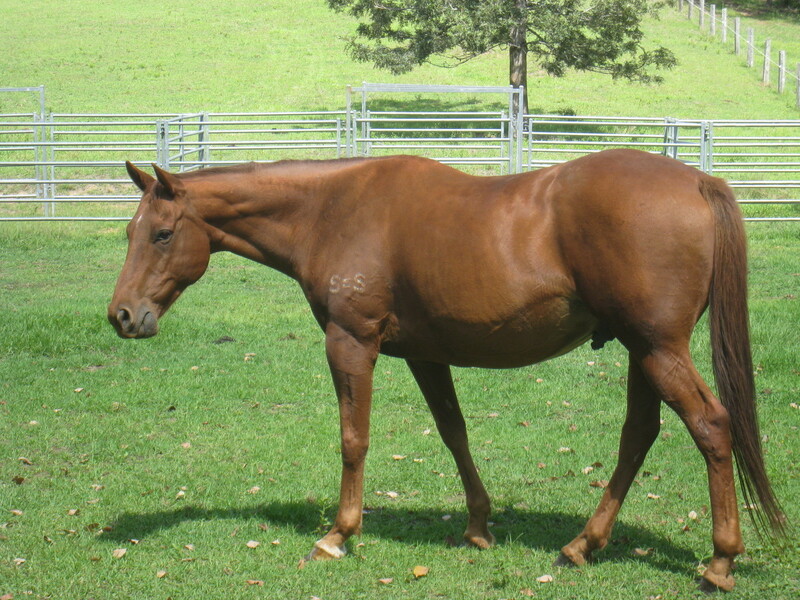 Rescue group: Horse Rescue Australia Inc.
Nugget is a chestnut TB, approx 15.3hh. He is a lovely horse, who really enjoys human company, being fussed over and groomed (even at liberty). He wanders around my garden like a oversized dog. As far as we can ascertain Nugget has never raced, but has clearly been ridden before. He was a bit of a lazy bones when he had a riding assessment at the walk. Nugget gets along well with other horses and was the perfect gentleman when he took on his self appointed role of nanny to a small pony foal! It was funny to hear them whinney loudly to one another if they lost sight of each other, then go running madly to reunite! I have not had him with children, but suspect he would be a gentleman in this situation too. Nugget is used to well behaved dogs and cats and is happy to graze with our resident goats too. He's just a super chilled guy who fits in with whatever is going on. Nugget is really easy to catch, groom, rug and handle. He is good for the dentist and the farrier, but hates being wormed (I would too!) or given oral medications and is not too keen on having bug stuff applied (but will accept it with treats). He will stand quietly for injections. He once had an accident which required stitching and was an absolute angel for both myself and the vet. 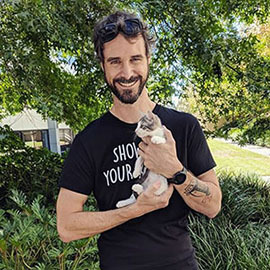 Nugget was suffering from severe neglect when found abandoned, straying on a busy road. He had apparently suffered an impact founder and had dreadfully split hooves. These have now almost completely recovered, but are definitely best kept out of water (so troughs rather than dams work best). He was very emaciated from starvation too, so tends to be a bit of a piggy when it comes to eating. 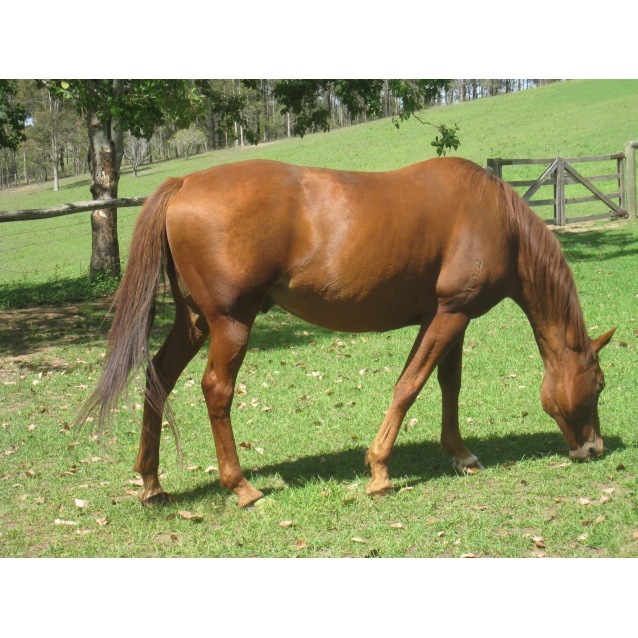 He is a good doer and as long as there is sufficient quality grass available does not require supplementary feeding. Nugget is located on the mid north coast of NSW between Forster and Gloucester (3 hrs from Hornsby). Whilst almost the perfect horse, sadly Nugget suffers from itch and likely neck thread worm (NTW) which causes skin problems similar to itch. 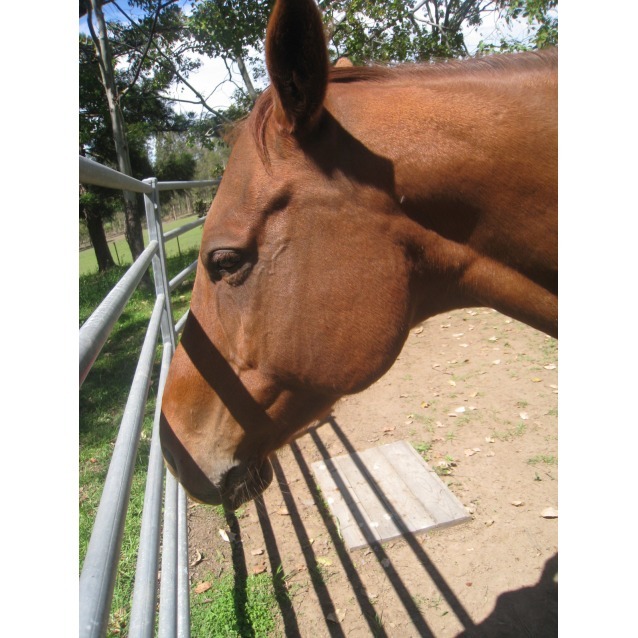 He is currently kept rugged year round and must have bug bite preventative put on + extra worming for his NTW. He would be one very happy horse if he could find a home away from the coast and the nasty bitey bugs that annoy him. For this reason Nugget will only be rehomed inland across the ranges (away from itch areas). HRA would be willing to reduce his adoption fee to help cover transport costs for a home that suits him away from the bugs. Please do not apply if you live on or near the coast. 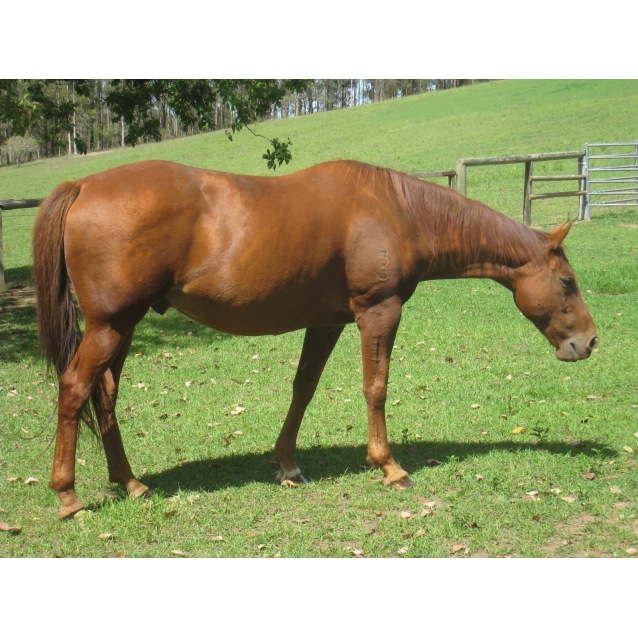 To apply to adopt you must have previous experience with horses and be able to adequately house and care for the horse. Your level of experience must be suitable for the horse you wish to adopt. 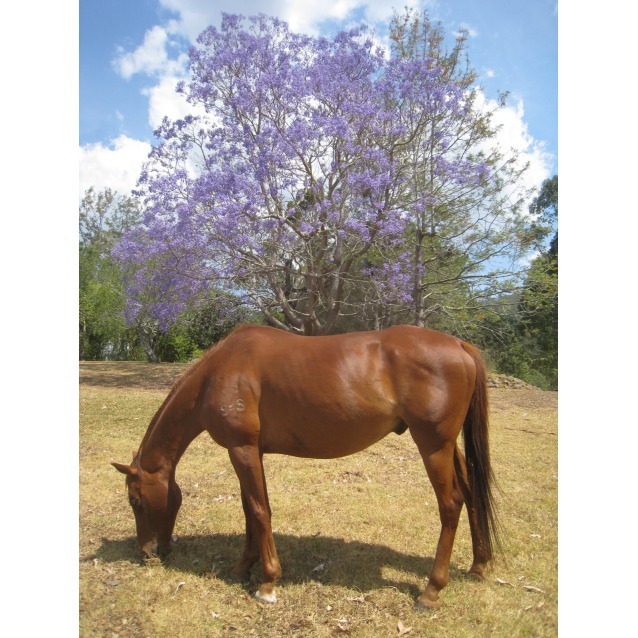 You must have another horse as a companion or a neighbour with horses to provide companionship. Please contact us by email explaining your situation, and should your situation be suitable for the horse we will speak with you by phone to arrange for you to meet the horse. If the horse is able to be ridden we will also do a riding assessment. Transport of the horse to your property is at your own cost, although we can help with arrangements.